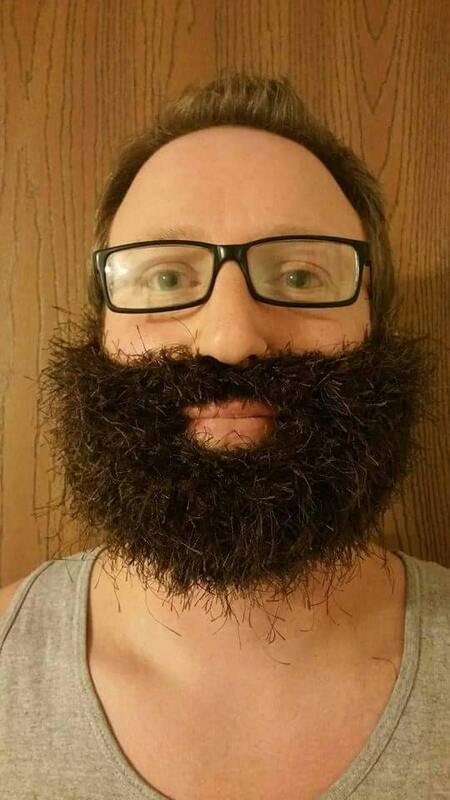 This listing is for a dark brown fuzzy burly beard. 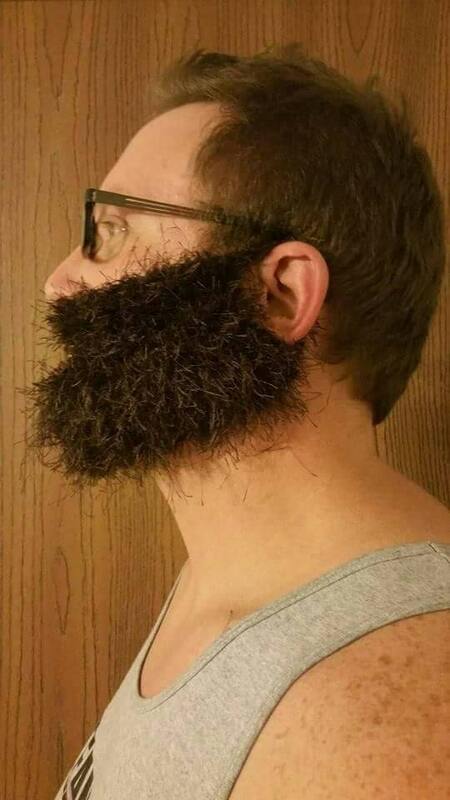 This beard is perfect for cold, outdoor activities. Please see shipping times at the very bottom of the listing. If you would like to ask about a rush order, please contact me BEFORE purchase. Please do NOT purchase and give me a date you need it by. I cannot guarantee rush orders if we have not spoken before purchase.